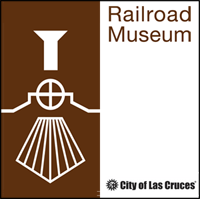 The Las Cruces Railroad Museum will host a lecture at noon on Tuesday, February 11. Rick Hendricks, New Mexico state Historian, will present Early History of Agriculture in the Mesilla Valley. Hendricks received his B. A. in Latin American History at the University of North Carolina at Chapel Hill and his Ph.D. in Ibero American Studies at the University of New Mexico. He also attended the Universidad de Sevilla in Spain. He is a former editor of the Vargas Project at the University of New Mexico, a long-term, historical editing project that transcribed, translated, and annotated the papers of New Mexico governor Diego de Vargas. Hendricks has been a historical consultant for Sandia, Santa Ana, and Picuris Pueblos in New Mexico and Ysleta del Sur in Texas. 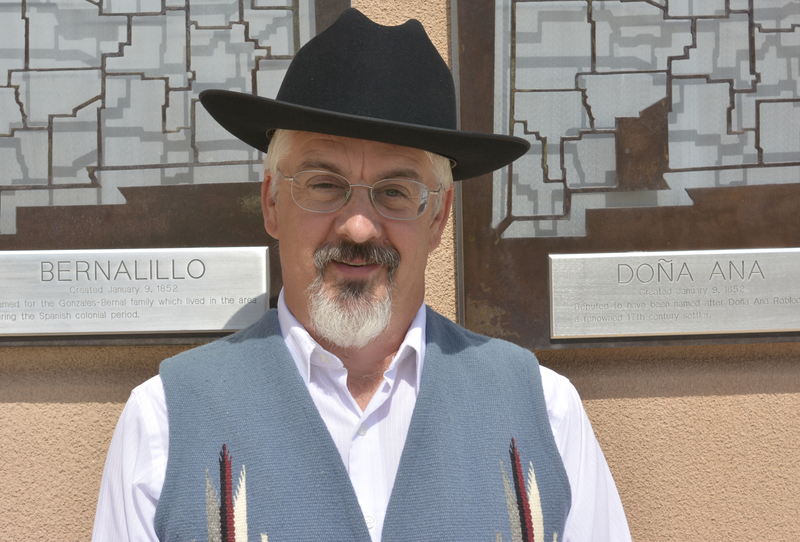 He has taught courses in colonial and modern Latin America and Mexican history at NMSU. Hendricks worked in the Archives and Special Collections Department at New Mexico State University Library, and has written or collaborated on many books and articles on the Spanish colonial period in the American Southwest and Mexico. He is currently working on a biography of Spanish-Mexican priest, Father Antonio Severo Borrajo, who served in the United States-Mexico border region for almost the entire second half of the nineteenth century. Light refreshments served. For more information, please call 647-4480.